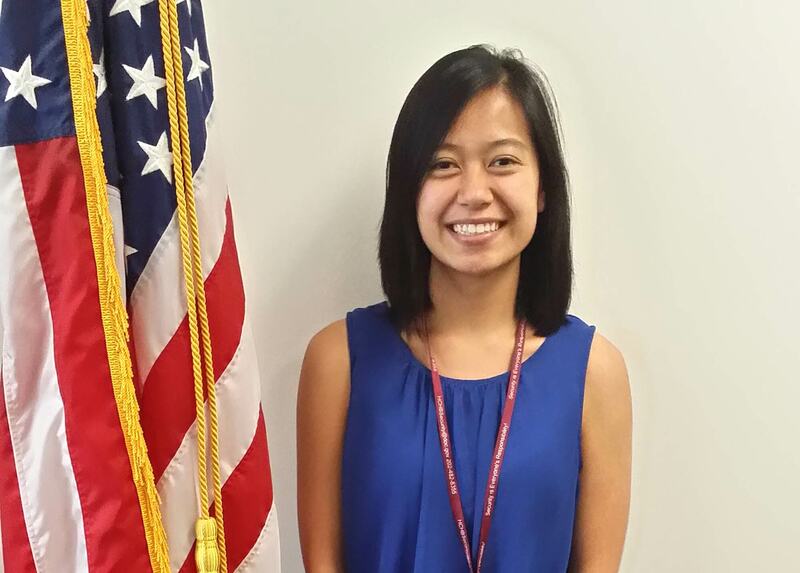 Aileen Yang recently completed an internship with the International Trade Administration’s Office of Trade Agreements, Negotiations, and Compliance. She is a graduate student at the Monterey Institute of International Studies located in Monterey, California. Are you enthralled by the world of trade policy? Are you driven for a career in international trade? If so, an internship at the ITA’s Office of Trade Agreements, Negotiations, and Compliance (TANC) is the ideal place for someone who is passionate about international trade to become a part of an expert team of trade specialists dedicated to helping U.S. industries maximize their benefits from trade. TANC is a part of the wider ITA Trade Agreements Compliance (TAC) Program that actively monitors and investigates our trading partners’ enforcement and compliance with trade agreements in order to ensure U.S. industries are provided a fair trading environment. I had the pleasure of interning at TANC this summer. This afforded me the opportunity to work with a team of trade specialists who uniquely and directly work with private industry to resolve foreign government-imposed trade barriers related to government procurement, technical barriers, and border barriers, among others, they may be facing. I was fortunate enough to have found TANC’s webpage during my internship search and was delighted to learn the office was recruiting interns. I submitted my application materials, was contacted for a telephone interview shortly thereafter, and was eventually offered a summer internship with TANC, which I ecstatically accepted. During my internship at TANC, I worked with the Trade Agreements team. Among my tasks, I assisted in writing talking points for government-to-government meetings and a WTO Committee on Technical Barriers to Trade meeting; assisted in researching legislation to address foreign government concerns about U.S. state-level government procurement requirements; and assisted in compiling a statistical report to be submitted to the WTO Government Procurement Committee and will be used by U.S. negotiators to the Trans-Atlantic Trade and Investment Partnership negotiations. All of the work I was assigned was used to help real industries resolve real trade problems. This internship provided me the invaluable opportunity to learn from and work with trade policy experts in a fast-paced and demanding field that cannot be obtained in a classroom. Where else would I have gotten the opportunity to write talking points for a senior-level official to deliver at a WTO meeting amongst delegates from all over world? More importantly, these talking points were used in ITA’s on-going efforts to engage our trading partners in remedying government-imposed regulations that put U.S. businesses at a disadvantage overseas. Interning at TANC has strengthened my resolve to continue my studies for a career in international trade policy, and there is no doubt that I have chosen the right career path to head towards. Not only did I get to practice the tools I learned in my studies, I was able to witness first-hand how trade policy experts help the private sector ensure they can maximize their benefits from our trade laws and agreements. If you are exploring a career in international trade, apply for an internship at TANC and learn what the office has to offer.